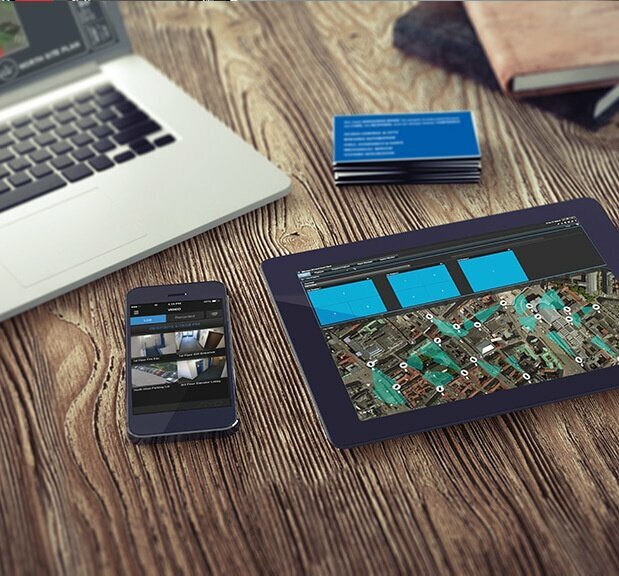 Protecting building occupants and valuable assets is your top priority – and ours. Our team designs state of the art security solutions, backed by knowledgeable product selection and expert installation, to provide the safest, most secure building environments. Security system design and engineering is about developing a complete security system, unique to your specific needs, that will remain dependable in the face of malice, error, or mischance. Our team will work with you to achieve an optimal security system. Effective AV design improves comprehension and retention, allows for collaborative conferencing, and creates dynamic and responsive control centers. Whether your project is a small K-12 classroom or a high security government facility, with LONG you receive the most effective AV design for your distinct needs and space. Our experts partner with your IT team to design a network that works best for you – whether it's leveraging your existing IT infrastructure or designing a separate and secure network from the ground up. 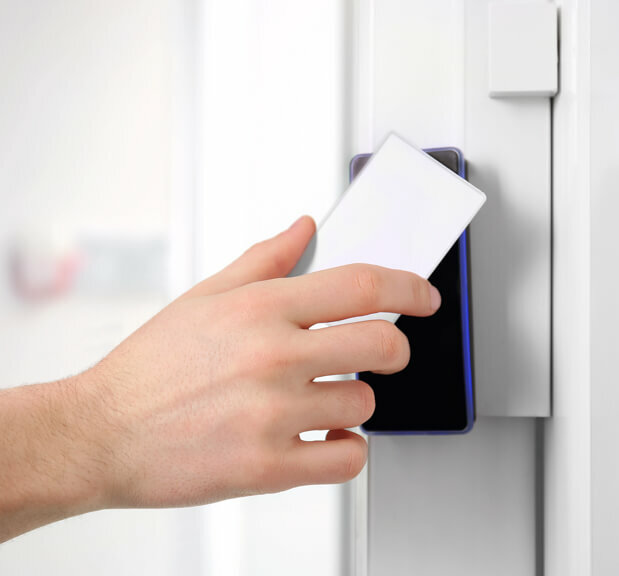 LONG's access control solutions allow global or unique control over any access point they're applied to. The quality products and application techniques provided by LONG also provide you detailed, real-time reporting and high level integration with other building systems. Our systems enable you to receive real-time and archived video streams, securely stored and accessible on-site or remotely, giving you the visual access you need in-house and on the road. Intrusion Detection Systems provide the intel needed to make a swift and accurate response to a critical security breach. 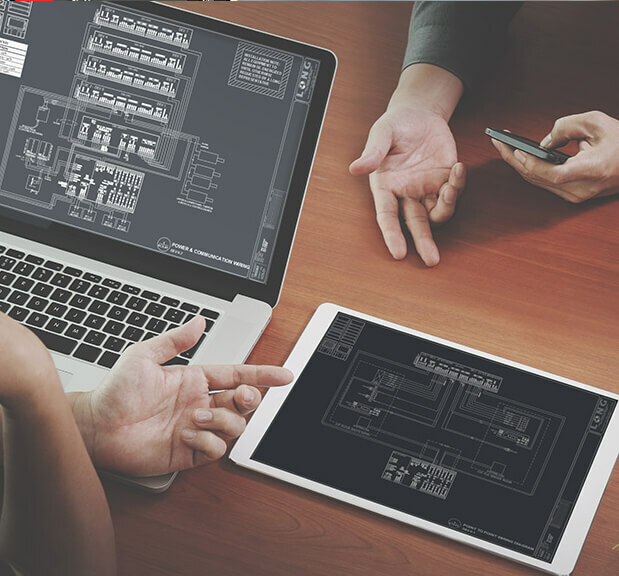 Our team has the expertise to design all aspects of your intrusion alarm applications, including submittals and drawings. Mass notification systems allow the dissemination of vital messages, alerting one or many groups of people of pending or existing emergencies. 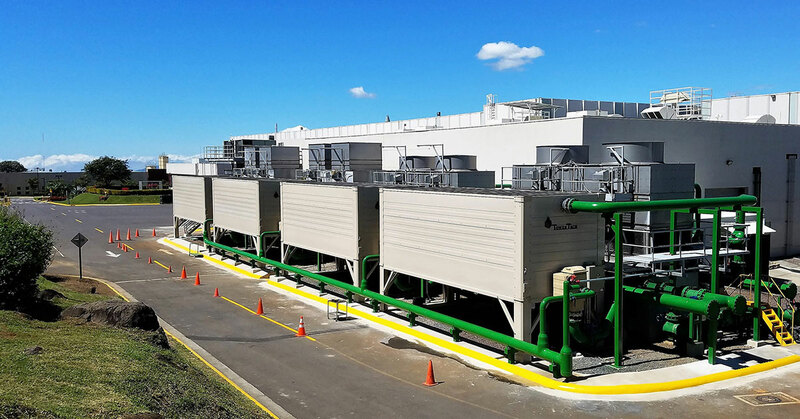 These systems can be lifesaving, and LONG is committed to delivering the best mass notification solution for your facility’s needs. 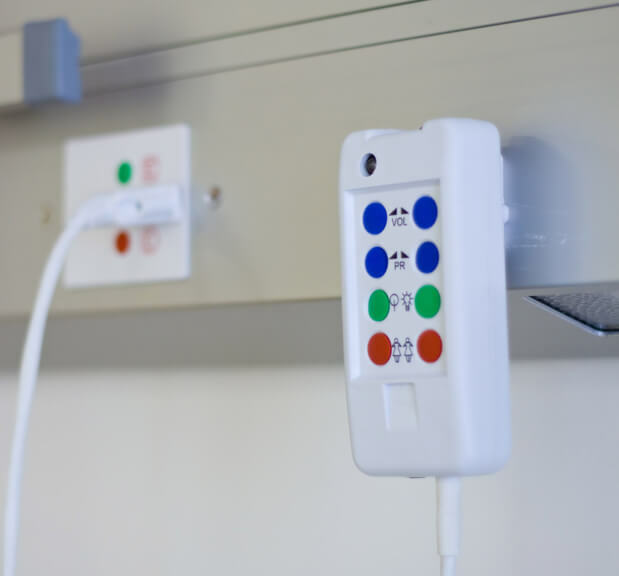 Providing efficient communication between hospital rooms and nurse stations is critical for patients and practitioners in times of need. A Nurse Call System makes this immediate connection, improving communication and response time. We work with your team to identify, design and install a system that fits your unique layout and workflow. 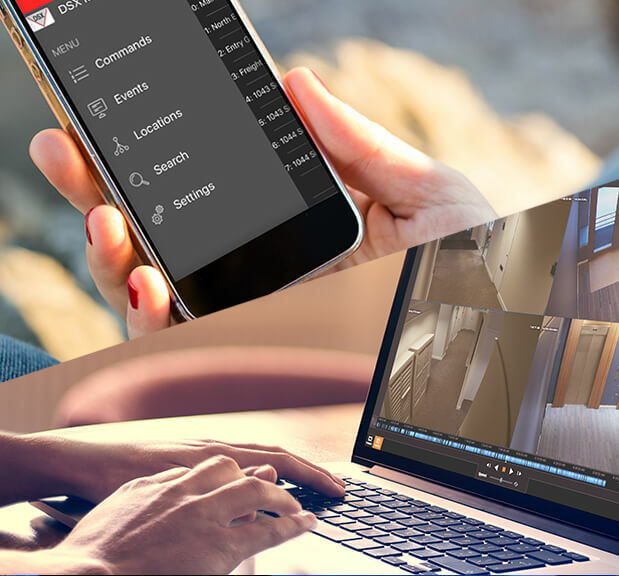 Our team can seamlessly integrate IP Video Intercom Systems with your video management and access control applications, to help bridge the gap in your facility’s security. Replacing faulty door hardware adds up quickly. Our team works with you to understand your resources and usage needs, then creates and executes a customized plan to meet them. Physical security information management software and analytics save you time and money by providing a single UI to simplify your workflow, while putting all critical security applications and data at your fingertips. To keep your campus on schedule, our team can design, install, program, or even upgrade your facility’s clock system – keeping faculty and students focused on curriculum, not watching the clock. LONG’s Security Solutions Team believes in ongoing education and for our staff as well as partnering with customers to provide the know-how needed to derive optimum value from their security investment. 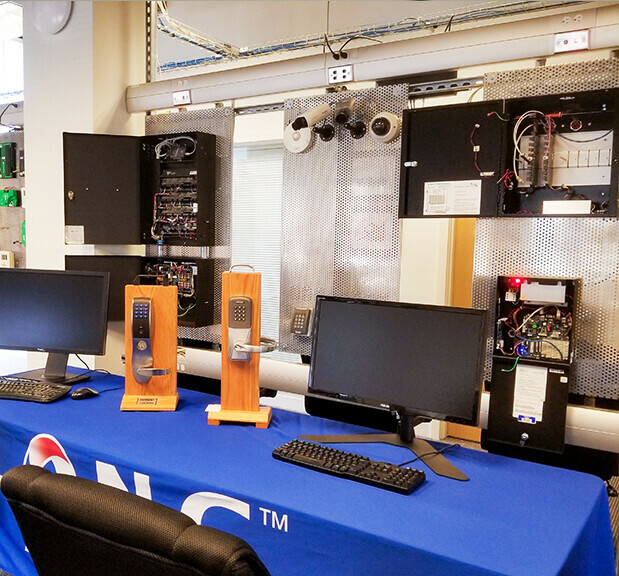 LONG offers a variety of training and education opportunities to meet the needs of our customers, including in-house and on-site training capabilities. Our team’s help desk – available only to LONG customers – provides FAQ’s, troubleshooting tips and resources for quick solutions to routine questions, in addition to one-on-one support for more complicated queries. "…I appreciate the way you stand behind your work and the integrity of your company. I would recommend that anyone in the gaming industry look at your company as an option for a security contractor." “I call on LONG because of their responsiveness. I know that they will answer my phone call or email and get back to me with an equipment selection or product information quickly. When it comes to equipment selection they are the first call I make." “This project went off without a hitch! Your guys ROCK!" It’s time to find out how to maximize the security of your facility.